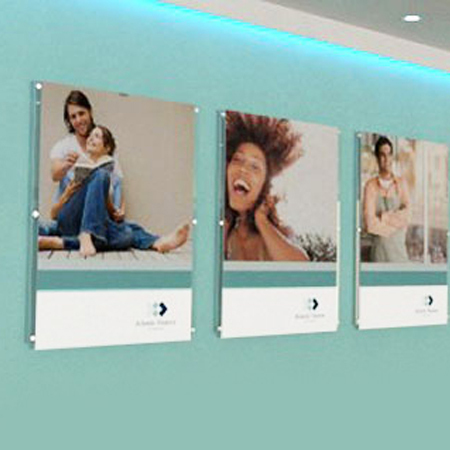 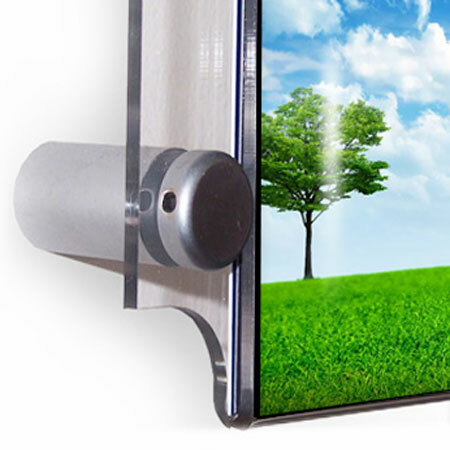 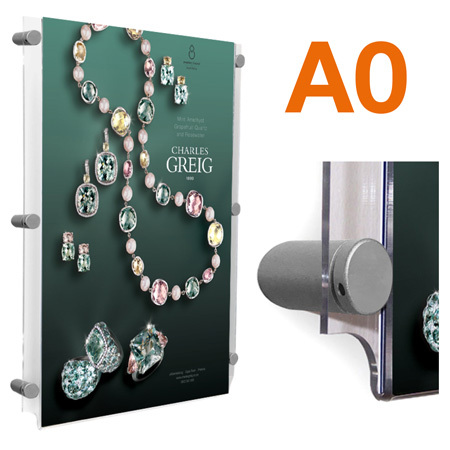 This easy access wall mountable poster pocket is available in portrait or landscape format. 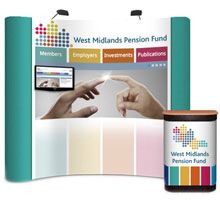 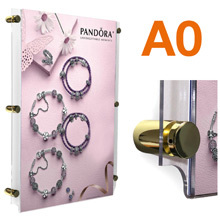 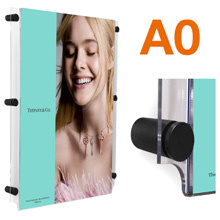 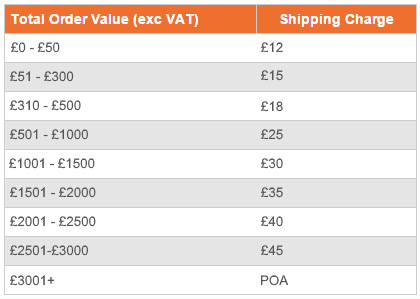 Display your A0 posters in a modern and attractive way with the added bonus of being able to change the posters quickly and easily without the need for tools. 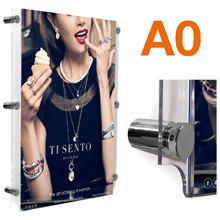 The pockets are spaced from the wall using the standoff supports by 18mm enhancing the appearance of the posters once mounted in position. 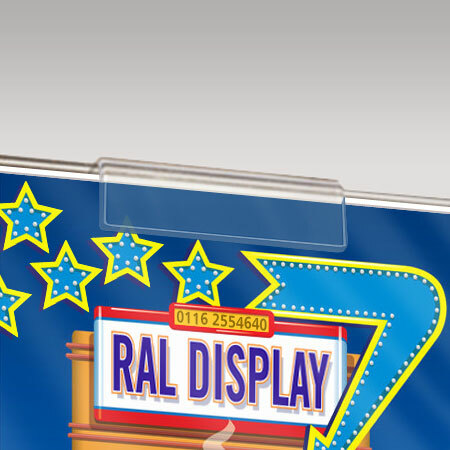 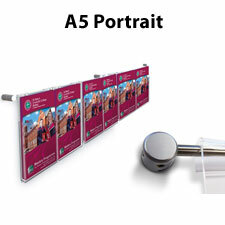 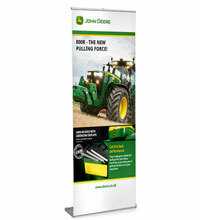 Please note that due to the size and weight of this large poster pocket the unit is supplied with 6 standoff supports when used in a portrait orientation.